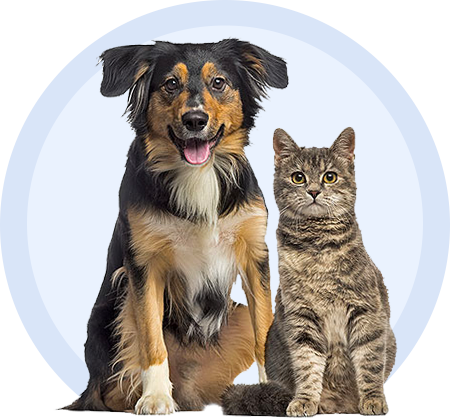 Solliquin is a nutritional supplement that encourages behavioral health in dogs and cats. Solliquin helps provide a feeling of calm and contentment during stressful events, without the use of sedation. It also works to help modify negative or destructive behavior caused by anxiety or phobias. It is made with natural ingredients including magnolia and phellodendron extracts, l-theanine from green tea, and whey protein concentrate. These ingredients may help in the production glutathione and serotonin. Available in soft chews for Sm/Medium Dogs & Cats, or chewable tablets for Med/Large Dogs. Extracts of Magnolia Officinalis and Phellodendron amurense 37 mg, L-Theanine 17 mg, Dried Whey Protein Concentrate 12 mg Other ingredients: Brewers dried yeast, glycerin, green tea extract, mixed tocopherols (preservative), natural flavor, rosemary extract, silicon dioxide, starch, and vegetable oil. Extracts of Magnolia officinalis and Phellodendron amurense 75 mg, L-Theanine 35 mg, Dried Whey Protein Concentrate 25 mg Other ingredients: Brewers dried yeast, glycerin, green tea extract, mixed tocopherols (preservative), natural flavor, rosemary extract, silicon dioxide, starch, and vegetable oil. Extracts of Magnolia officinalis and Phellodendron amurense 450 mg, L-Theanine 205 mg, Dried Whey Protein Concentrate 100 mg Other ingredients: Magnesium stearate, microcrystalline cellulose, natural flavor, and silicon dioxide.